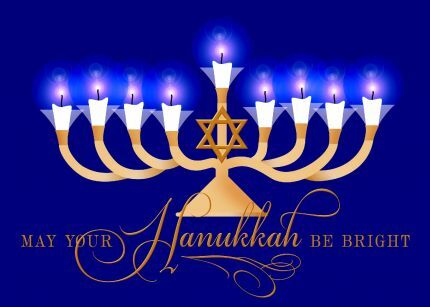 Hanukkah 2015 began at sunset on Sunday, December 6, and ends on Monday, December 14. It commemorates the victory of the ancient Israelites over the Syrian Greek army, and the subsequent miracle of restoring the menorah in the Holy Temple in Jerusalem. The miracle of Hanukkah is that only one vial of oil was found with just enough oil for one day, and yet it lasted for eight full days.